The Japanese tea ceremony was used as part of a ritual that helped both the provider and receiver reach a meditative, contemplative state. The process engages all our senses in a way that we can become totally absorbed in the sensation of drinking tea. 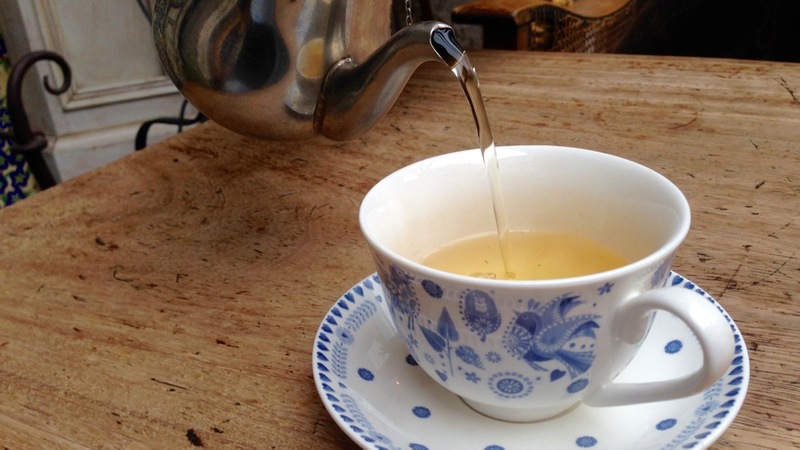 Through drinking tea we can engage our senses of listening, sight, touch, smell and taste. 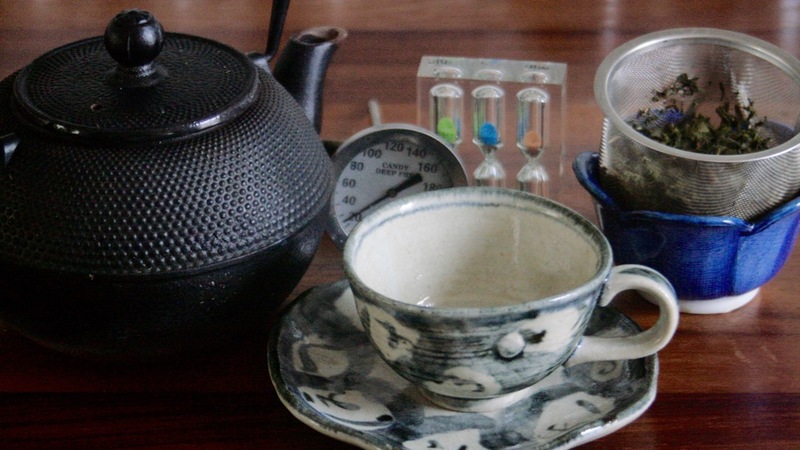 The tea ceremony used wabi sabi to make it easier to engage in the moment. 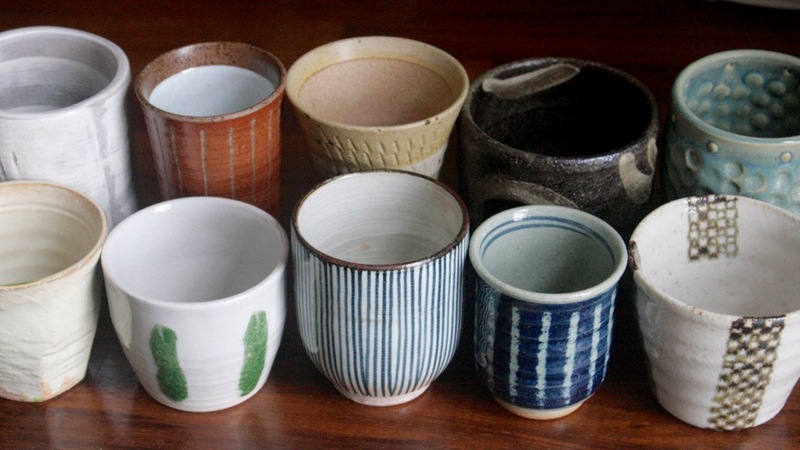 This can be helped by choosing pots and cups with unusual, irregular, hand made, unique, and textured qualities. Rough, uneven, curved, irregular textures make the cup more interesting to hold and feel with our hands. Putting all these sensorial experiences together it is easier to be totally lost in the experience of drinking tea for five or more minutes. During this time, whilst clear of all the distractions of daily life and endless thoughts passing through our minds we might be more open to other insights, revelations and self discoveries. We might find that we emerge from the experience with a new kind of peace, tranquility and contentment. You can try it yourself by drinking a cup of your favourite herbal tea. Choose a cup that is interesting to look at and has a texture that would make it engaging to hold. Begin by relaxing and meditating on your breathing. Start each breath with your mind and let the rest of the breath flow naturally. Feel each breath. This is easiest when you focus on your nose and feel your nose cool with each in breath and warm as you breathe out. Try this for a minute or so. Pour the tea and listen to the sound of the liquid in the cup. Look at the way the light reflects off the surface. Watch the way the steam rises. When ready pick up your cup and feel the warmth of the tea. Explore the shape and texture of the cup. Smell the tea and be aware of how you feel. You might feel the steam on your face or feel the steam in your nose. Making sure the tea is not too hot take a sip and keep the tea in your mouth so that you can really taste it and explore the tea with your taste buds. Try to describe the taste rather than judge it. Then swallow. Relax and see if you can feel where the tea has gone. Sometimes it will seem to go up into your sinuses, another time stay in your mouth and throat, you may feel it in your stomach or even drifting down into your abdomen. Once you have finished relax. Go back to consciously starting each breath and feeling each breath. Be aware of how you are feeling physically, mentally and emotionally.